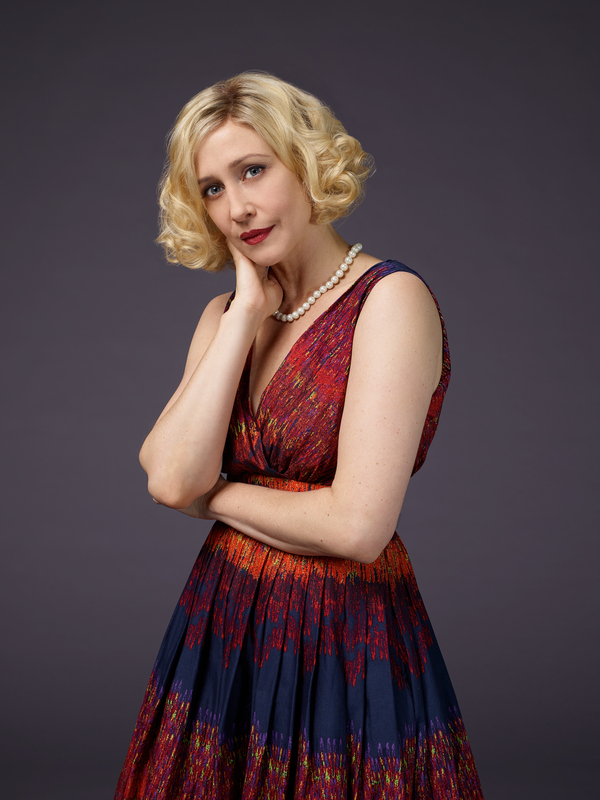 Bates Motel Season 3 Norma Bates Official Pictures. . HD Wallpaper and background images in the Bates Motel club tagged: photo bates motel season 3 norma vera farmiga.